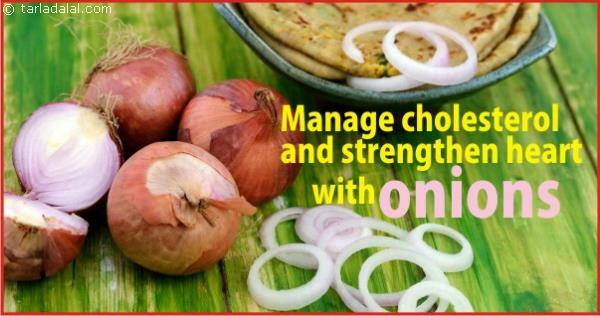 ertain oils present in raw onions and especially compounds like allium and quercetin, help improve the functioning of the heart. 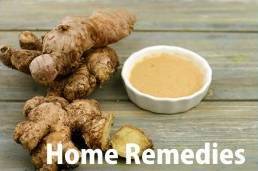 They aid in increasing HDL (good cholesterol) and lowering LDL (bad cholesterol). So, make it a point to consume raw onions everyday, in some form or the other. Maybe you can have a tasty salad, raita or just plain onion rings with your lunch!